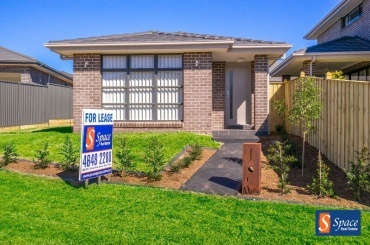 This near new two bedroom granny flat located in Oran Park located across the road from a park and walking distance to the bus stop and Oran Park Podium. This property has two spacious bedrooms both with walk in robes , a combined dining/living area with split system air conditioner. This customised home offers multiple living spaces, presenting a formal lounge, home office, an open family meals area and open media room also. The stunning entertainer’s kitchen features stone bench tops, a large gourmet style 5 burner gas stove and a stainless steel dishwasher with a stunning butlers kitchen with pantry. 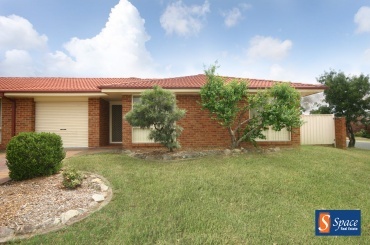 This immaculately presented detached granny flat is located in a perfect location, within walking distance of Oran Park Shops, public transport, parks and local schools. This granny flat offers a modern and spacious kitchen and dining area, spacious separate lounge, a large bedroom with adequate mirrored built in robes and a bathroom with separate laundry facilities. This stunning property is in the perfect location within walking distance to all amenities.- 3 well sized bedrooms- Open plan living/dining- Modern kitchen with stone benches and stainless steel appliances.- Split system air conditioning- Lock-up, remote controlled garage- Stunning low maintenance courtyard with garden shed for storage To apply online, please visit www.yourspace.com. 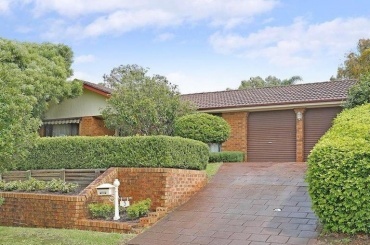 Nestled within Oran Park is this luxurious two level family residence. 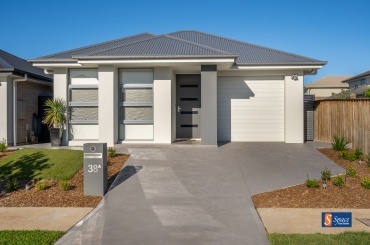 This brand new modern and super spacious family home has impeccable finishes and has been designed with entertaining & lifestyle in mind. 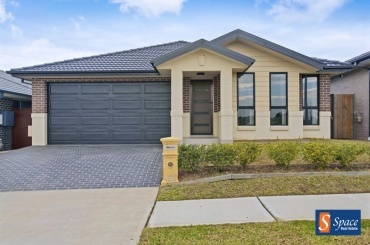 This near new built home is perfect for a family. 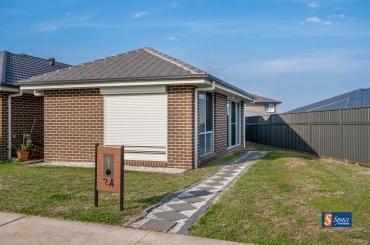 Features include 4 bedrooms with walk-in robe andensuite to main, built in robes in other bedrooms.Modern plan designed with kitchen overlooking tiled living and dining areas, stone bench tops and gas cooking.Other great features include neutral colour scheme and decorative cornices, cover alfresco area, ducted air conditioning and alarm system. 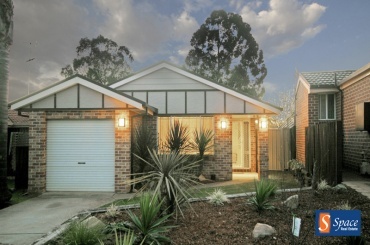 This practical granny flat providing all essential living needs will be sure to impress! Comprising open plan living space with stainless steel appliances in the kitchen (with a gas cook top), combined bathroom and laundry space along with two separate bedrooms with BIRs. 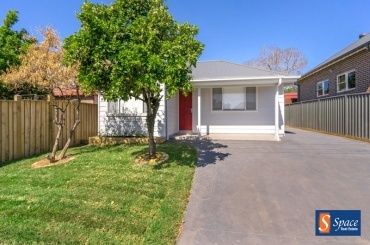 All located within a short distance to the local shops, schools and parks. To apply online, please visit www.yourspace.com. Your Perfect Spacious Family Home - WATER INCLUDED! 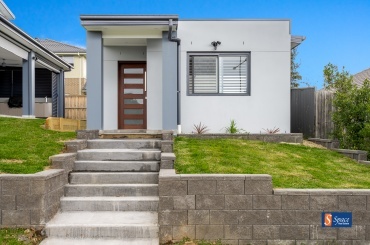 This near new family home has all essential living needs from inside-out!Comprising four large bedrooms, main with ensuite and WIR, large open plan living and separate lounge, kitchen has stainless steel appliances including dishwasher and a butler's pantry. 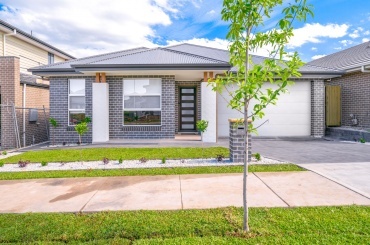 These charming brand new detached Duplexes are set on a street of quality homes in the ever expanding Oran Park estate, positioned close to many current and future amenities including shops, schools and community park lands and walk ways. 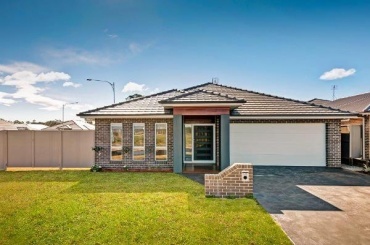 This gorgeous self-contained granny flat provides all essential living needs and will be sure to impress! This property features 1 huge bedroom with BIR, open plan living/ dining area you'll be feeling right at home!The spacious kitchen comprises stainless steel appliances and plenty of cupboard space. This 4 bedroom home is positioned in a quiet location offering plenty room for the kids to spread out and play in the family room, which means you can keep the formal living areas toy-free.A bright, sunny kitchen is designed specifically for ease of access; featuring electric appliances and a dishwasher. All four generously sized bedrooms feature built in wardrobes and ensuite to main. 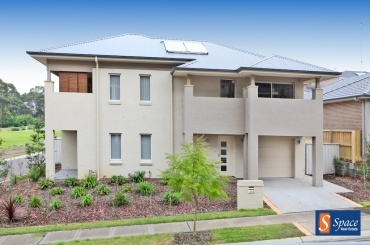 Neat & tidy 3 bedroom duplex offering built-in robes to all bedrooms and 3 way bathroom. Good size separate lounge room with meals area and family room off the timber kitchen. Pergola area and large yard with single garage and internal access to the home. To apply online, please visit www.yourspace.com. Nice family home in quiet location! Located in a quiet cul-de-sac, is this beautifully-presented 3 bedroom home the main bedroom boasting of a double built-in-robe. The home also includes quality features, such as split system air-conditioner, alarm system and down-lights. Featuring separate lounge and dining rooms, spacious kitchen with gas cooking and a single garage with internal access to complete this package. 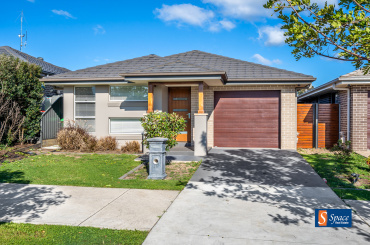 The spacious tiled family and meals area are ideally located off the tiled alfresco entertainment area and stunning kitchen which has stone bench top and breakfast bar, large 900m stainless steel gas stove, oven and dishwasher plus a fantastic walk in pantry. The master bedroom has a walk in robe and large ensuite with stone vanity bench top. The other bedrooms all have double build in robes. This charming townhouse offers, spacious easy care living over two light-filled levels and is located in a quality development.Featuring natural light throughout, situated in a quiet and private in a convenient location. 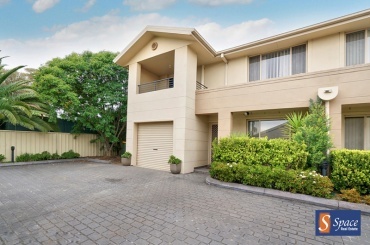 This home has an impressive Façade presenting meticulously landscaped secure gate entry. The front lounge and dining rooms are light filled and spacious for entertaining. This beautiful presented home comes with an abundance of natural light and racked ceilings. This large modern family home will surely impress you the moment you walk through the front door. Good size media room with TV wall bracket. Polyurethane kitchen with dishwasher, large chef's oven with walk in pantry. Separate tiled dining room & family area off the kitchen. Study nook & ample cupboard/linen cupboards.